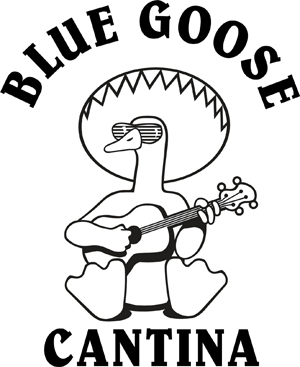 Blue Goose Cantina and Aw Shucks will again provide fajitas and assorted fixings. Please bring a side dish or dessert to share with your LGNA neighbors, whether it’s your family’s favorite salad, Aunt Suzie’s corn casserole, or a purchased apple pie. Also by popular request, the dessert contest will be repeated. Several prizes have already been assembled for awards to the winners. Winners will be selected by votes of those sampling the desserts. Neighborhood merchants will provide door prizes and dessert-contest prizes. City officials and board members have been invited to share dinner with us. Scour your closets for gently used stuffed toys. We’ll again be collecting Toys for Cops. Come and chat with your neighbors and invited guests, enjoy a wonderful meal, and participate in the thrill of competition.